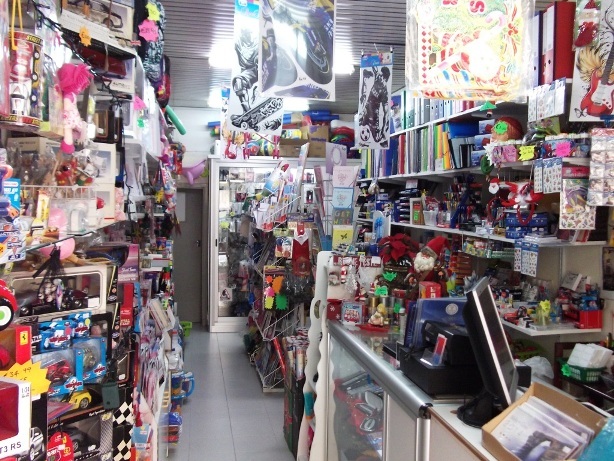 Charlie’s Stationery, Triq il-Korp tal-Pijunieri, Bugibba SPB 2802 Tel: 21580155. 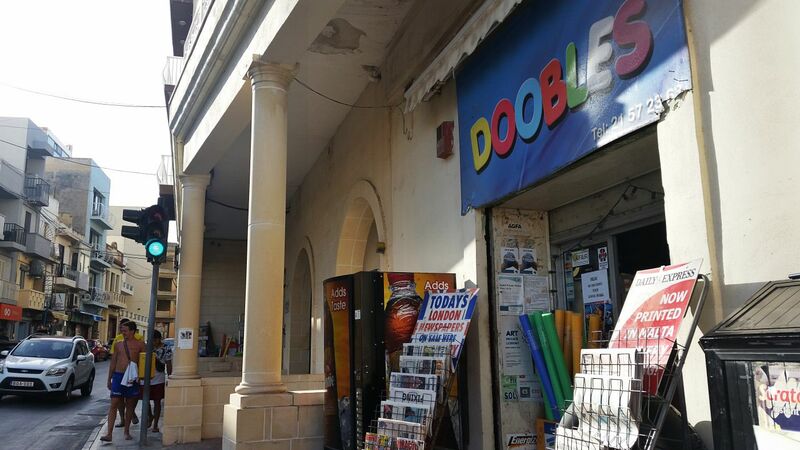 Doobles Stationery & Gifts, 562,	Triq San Pawl, St Paul’s Bay SPB 3418 Welcome to Doobles Stationery and Gifts Located in the busy St Paul’s Street at Doobles Sationery we are fully stock with school accessories, as Diaries Pens and crayons Notebooks School bags Books covers Children reading books Colouring books and much more Get 10% Discount on our School Bags We also provide Book covering Photocopy in black […] Tel: 21572363. 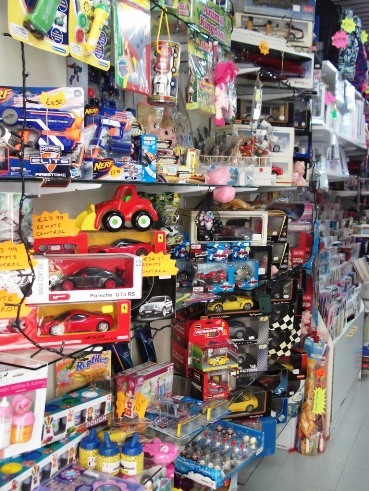 Edusell, Block B3, Flt 4,	Triq il-Porzjunkola, Qawra SPB 1273 Tel: 79280963. Just Jase, 19,	Dawret il-Gzejjer, Bugibba SPB 2502 Tel: 21571388. 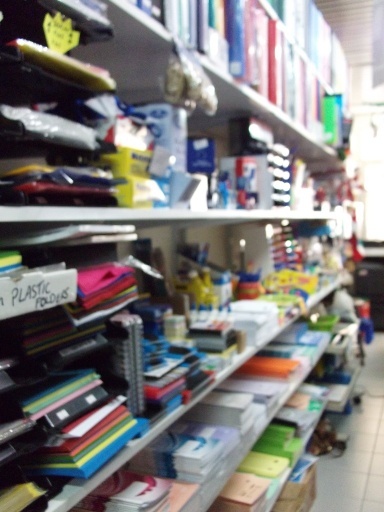 Maya’s Stationery & Bazaar, Triq il-Qawra, Qawra SPB 1906 Tel: 21578872 / 99493836. 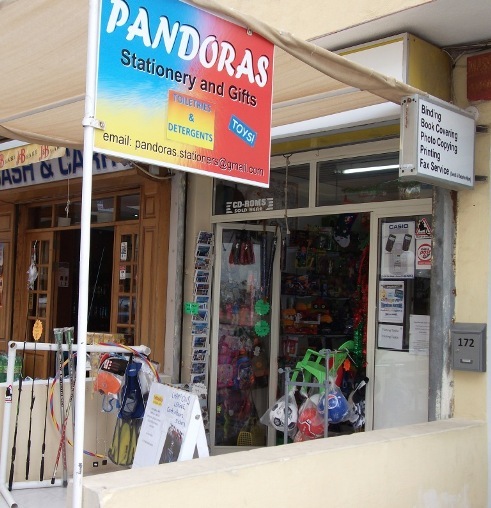 Pandoras, 172,	Triq it-Turisti, Qawra Welcome to Pandoras Stationery & Gifts Pandoras is your shop when it comes to stationery items for your home, the office and for your children school needs. 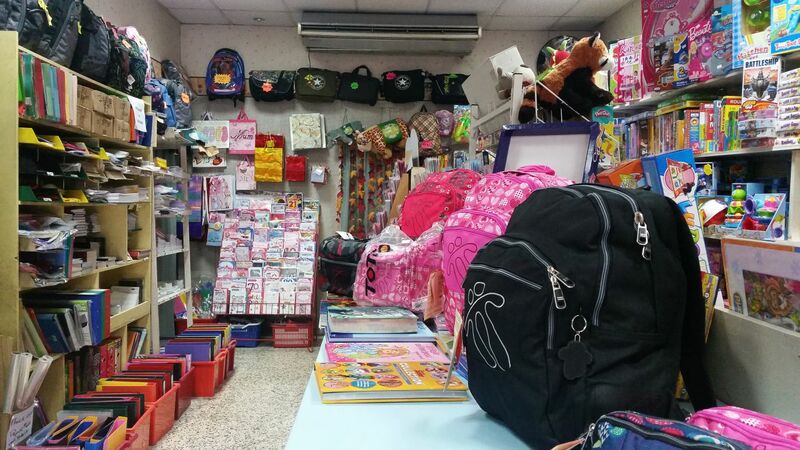 At Pandoras you can find school backpacks, books and colouring books too. 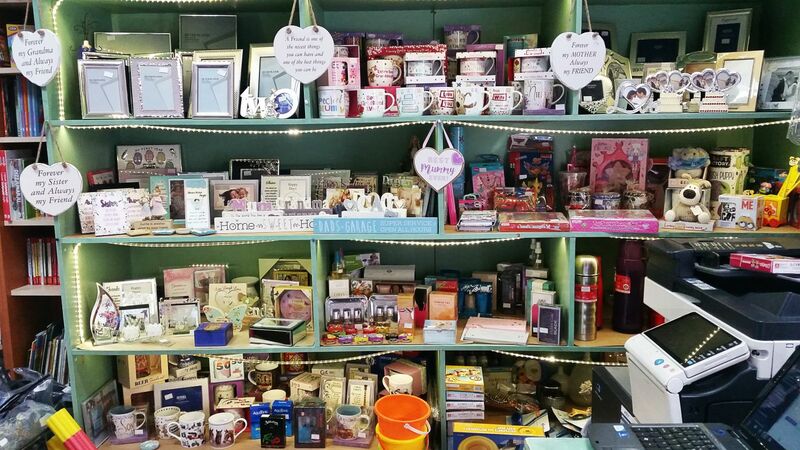 We also stock a great selection of gifts, toys, games, cards, jewellery and more. Our Services Photocopying […] Tel: 21571409. 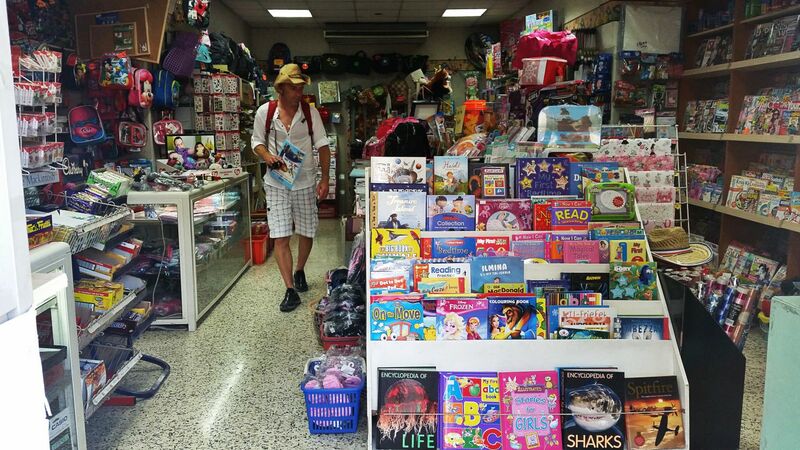 Play & Write, 88,	Triq San Pawl, St Paul’s Bay SPB 3417 Tel: 21570347. Strandline, 35,	Triq Alofju Wignacourt, Qawra SPB 1152 Tel: 21573363.